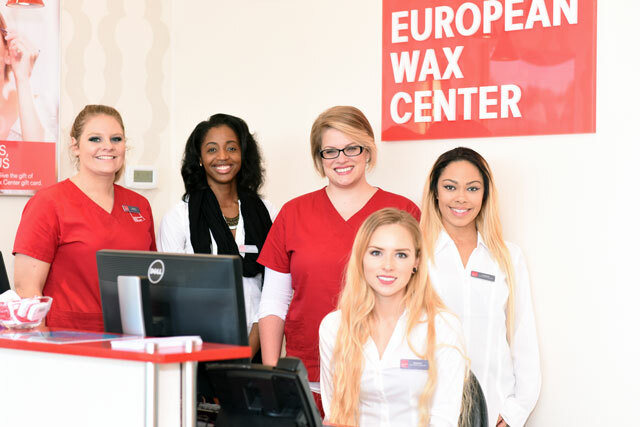 Today, European Wax Center is recognized by its guests as a premier provider and has evolved into a true multi-location corporate entity with such elite features as a Centralized Guest Reservation Center and a licensed in-house education staff. 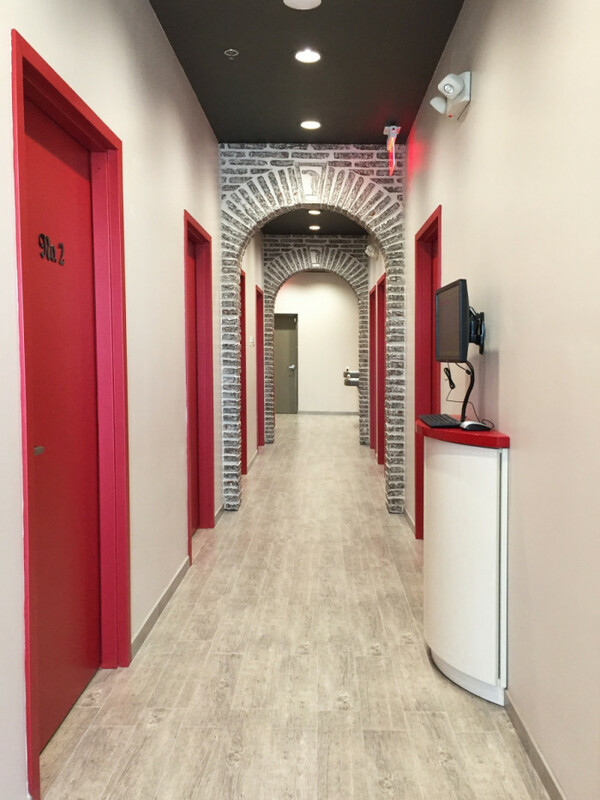 Our focus is not merely servicing our guests. 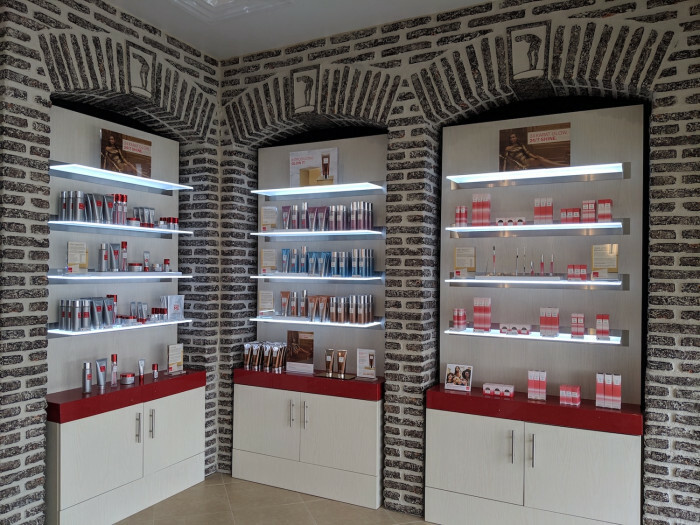 We strive to create a behind the scenes environment that promotes better work habits, higher sales, increased guest loyalty, easier management, and a well run machine that can virtually operate and grow on its own. 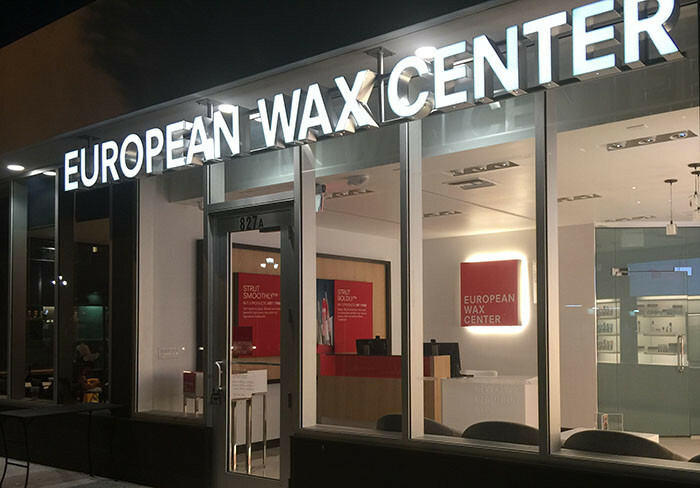 At European Wax Center our focal point is P.R.I.D.E. 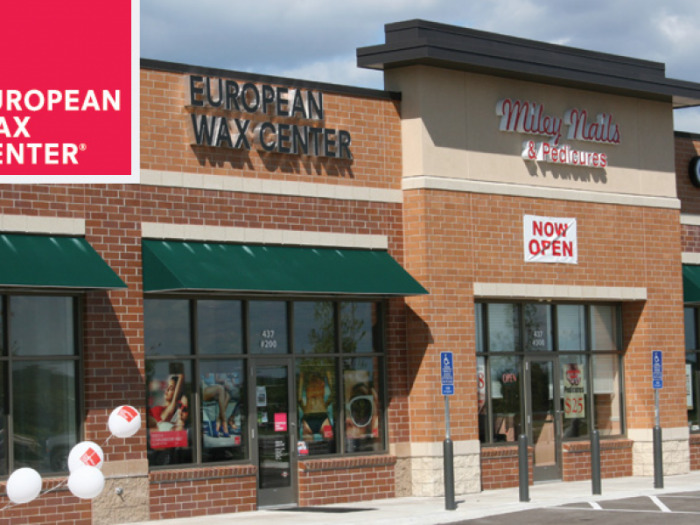 We offer a high-end environment at an extremely competitive price point. 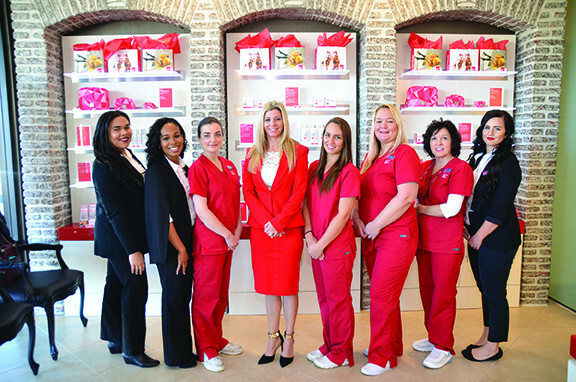 Our strong corporate image and brand is well known throughout South Florida as we service thousands of satisfied guests each and every month. 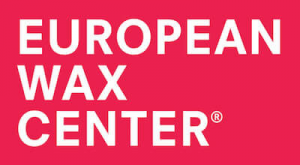 Our company has extremely solid footing with regards to systems, structure, organization, state of the art information technology, and associate education. 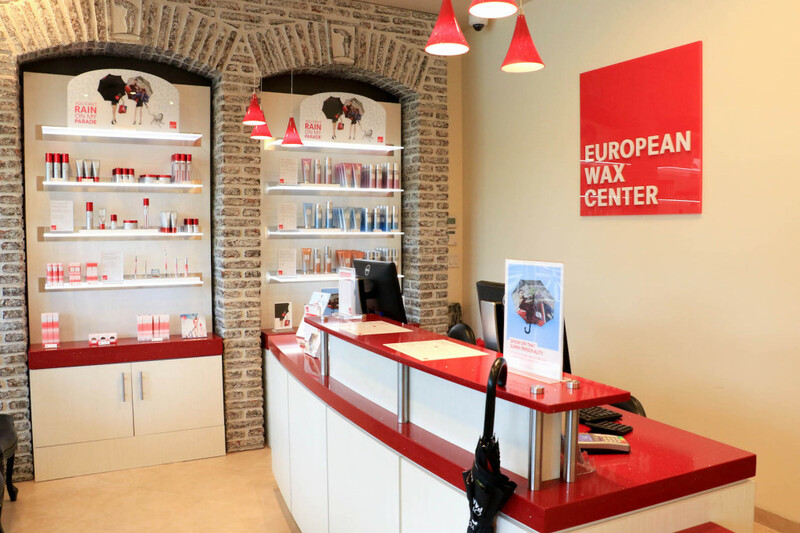 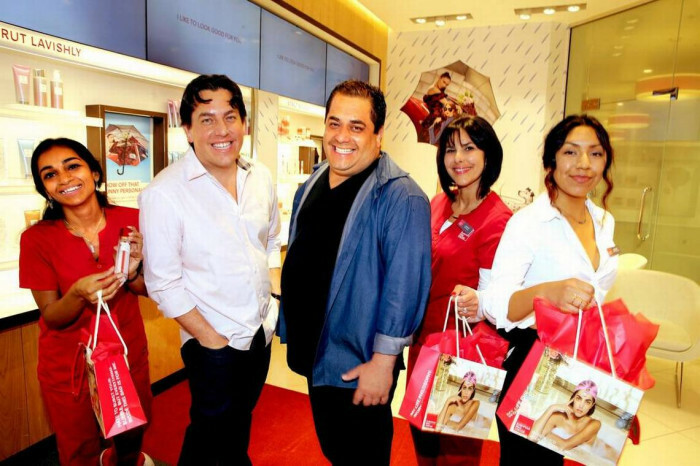 European Wax Center will be awarding franchises to a select number of qualified individuals.